1. 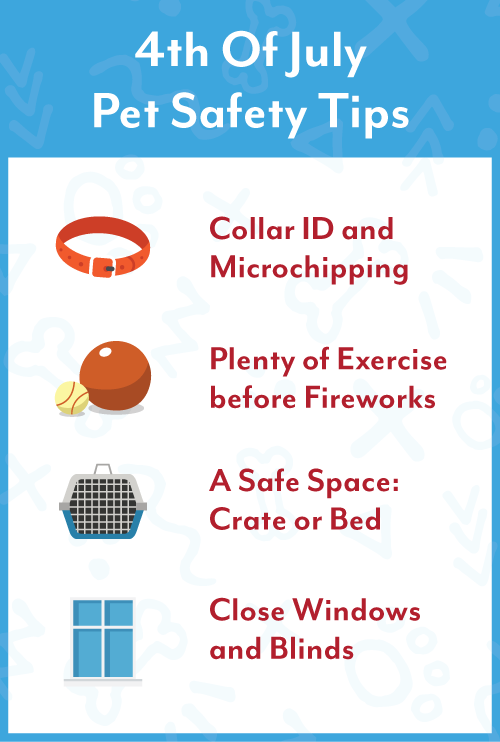 Ensure your pet has a collar ID and microchip. 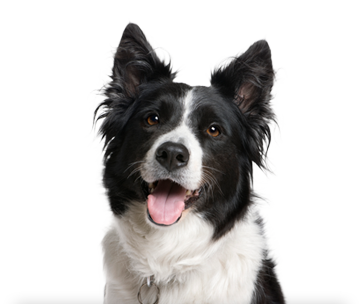 In the case that your pet escapes and goes missing, it's crucial to have your pet properly identified with collar identification and an updated microchip. It's also a good idea to have a recent photo of your pet in the case that you need to post "missing" signs around the neighborhood. Without proper identification, 90% of lost pets do not make it back home. 2. Give your dog plenty of exercise before the fireworks begin. A nervous dog with lots of energy not only can do lots of damage to your home but could potentially hurt themselves in a moment of panic. The more tired your dog is, the more likely they'll be calm during the fireworks. 3. Provide them a safe place to escape the noise. 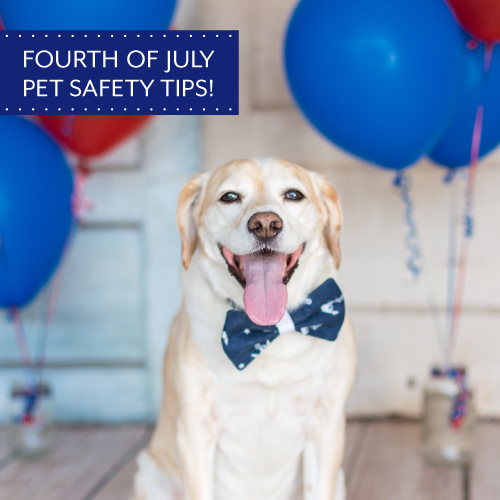 Since most dogs and cats are afraid of fireworks, it's important to provide them with a safe space. A bed or crate in your home can provide a secure feeling during the fireworks. 4. Close the windows and lower the blinds. Block out the loud noises and bright lights of the fireworks by closing all of the windows and lowering the blinds in your home. Also, it can help to turn on the air conditioner, and the TV or radio to drown out the noise of the fireworks. If you’re unable to stay at home with your pet, we’d love to look after them this holiday. Book boarding for your fur baby, for 4th of July!